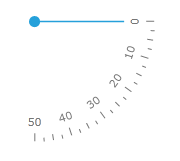 North-West - the RadRadialGauge control has a template which represents north-west oriented quadrant circle. 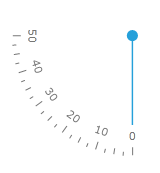 North-East - the RadRadialGauge control has a template which represents north-east oriented quadrant circle. 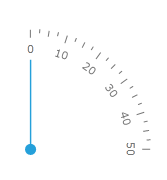 South-East - the RadRadialGauge control has a template which represents south-east oriented quadrant circle. 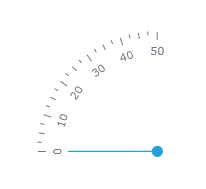 South-West - the RadRadialGauge control has a template which represents south-west oriented quadrant circle.